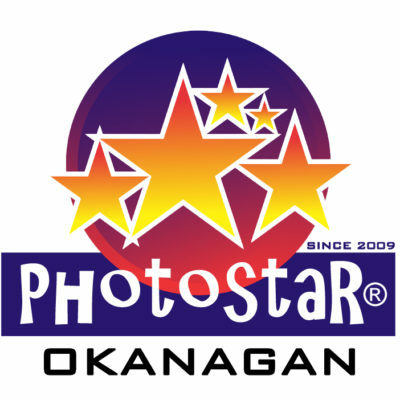 PHOTOSTAR® has been serving the Okanagan Valley (Kelowna, Vernon, Penticton, Oliver, Osoyoos, Lake Country, Salmon Arm, Kamloops) since 2009. We also travel to Calgary and Vancouver for select events. 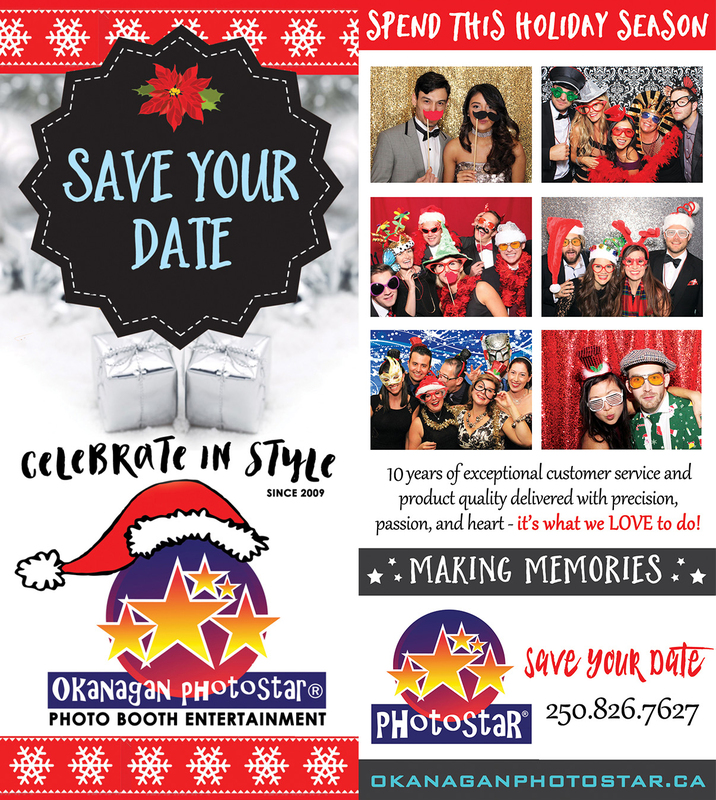 10 years of exceptional customer service and product quality delivered with passion, precision and heart ~ it’s what we LOVE to do! 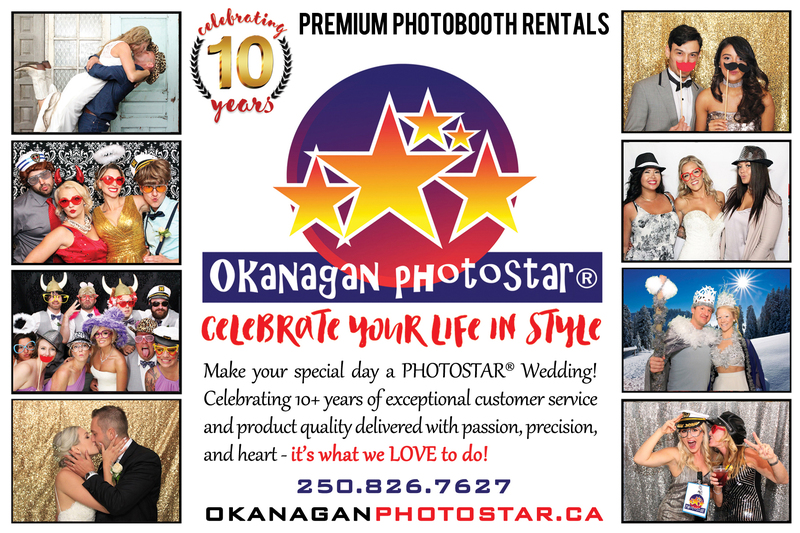 Okanagan PHOTOSTAR® and the PHOTOSTAR® Brand was born in the Summer of 2009, at my cousin's wedding in Vancouver. I had one of those life changing moments...where you know exactly what you were supposed to do next. And now it's nine years and 800+ events later and we are franchising!